If you have any previous driving convictions then please give us a call for a quote. Check out what convictions we cover here. NCI know that Car insurance isn’t what we want to buy but what we have to buy. Therefore we aim to make the process simple, quick, easy and stress free. We’re confident we can find a policy which best suits your needs whilst ticking the box of ‘great price’. 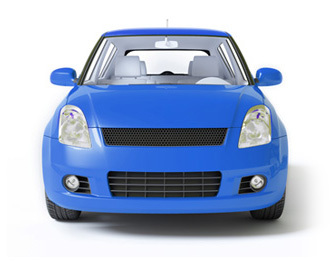 Why get Car Insurance by NCI? Get comprehensive car insurance that really protects you and your vehicle, keeping you moving when it matters the most. We would request that you call our office on 01423 504 689 to notify us of the incident in order for us to offer help and advice. When you make a claim, we’ll put you through to our specialist claims team who will help to make the claims process easy and completely fuss-free.